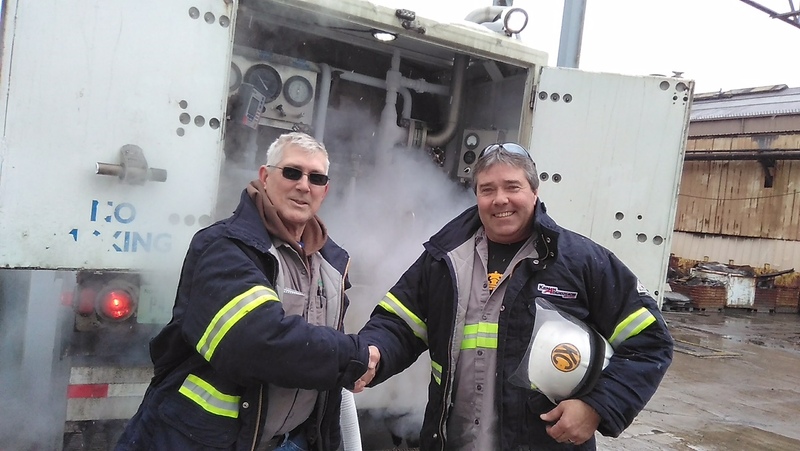 “If you’re only as good as the people you work with, then my job just got a lot better,” says KAG Merchant Gas Terminal Manager Mike Edmiston. Mike is referring to one of his local professional Drivers, Gary Rattica, who recently completed his Cryogenic Training. Mike tells his team to start each day with a champion attitude, to stay safe and professional, and most of all to enjoy the ride of driving for and with the best team on the road.